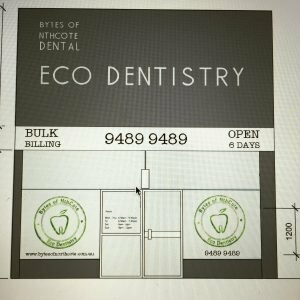 Bytes of Byron & Bytes of Northcote used ecolour paints to paint there eco dentistry practices. 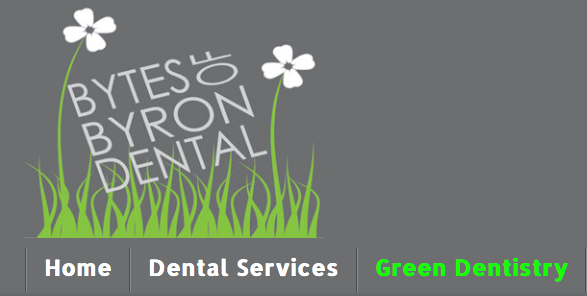 Ecolour Paint is a perfect compliment to Bytes green dentistry approach. Bytes are passionate about the patient health, environment and reducing the carbon footprint. Bytes of Byron has recently won The Green Business Award on World Environment Day.